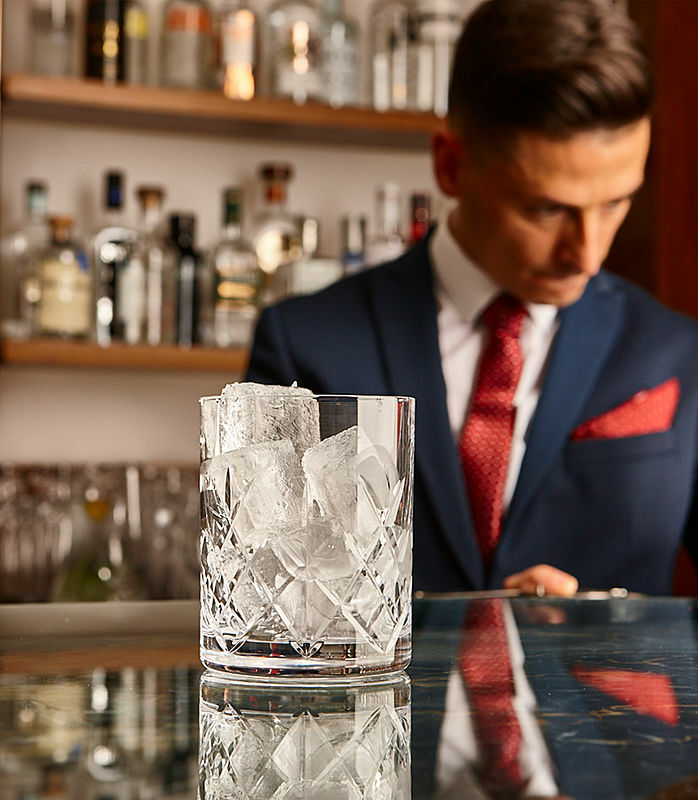 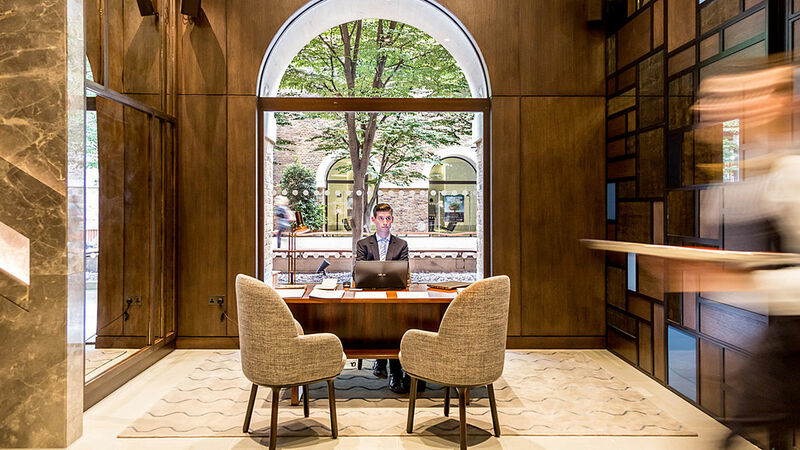 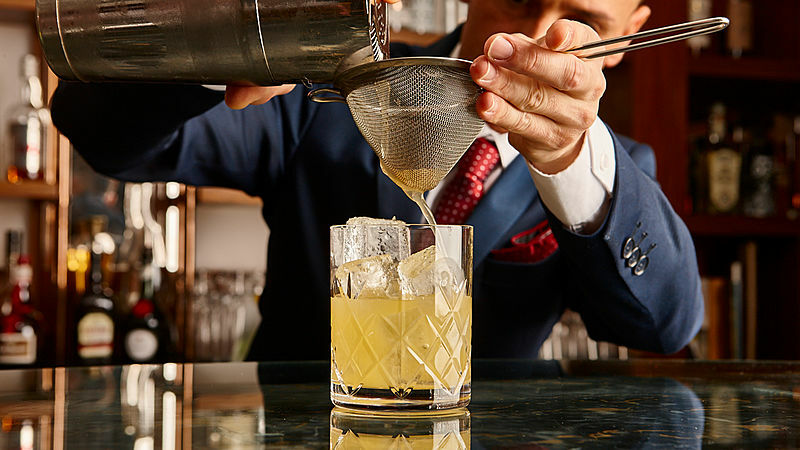 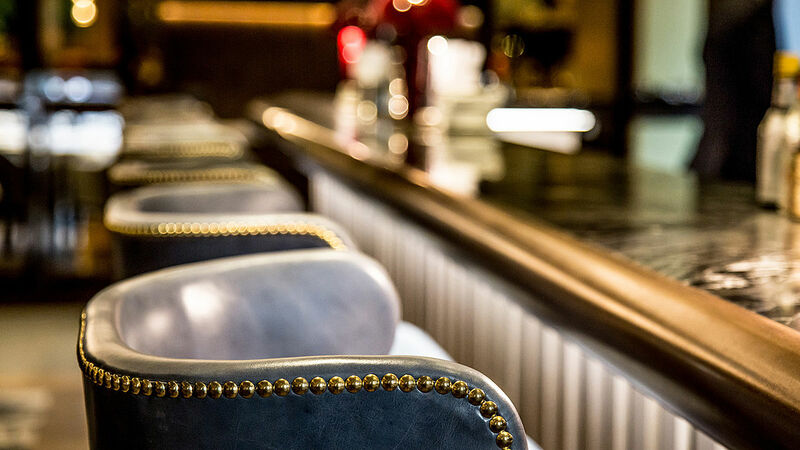 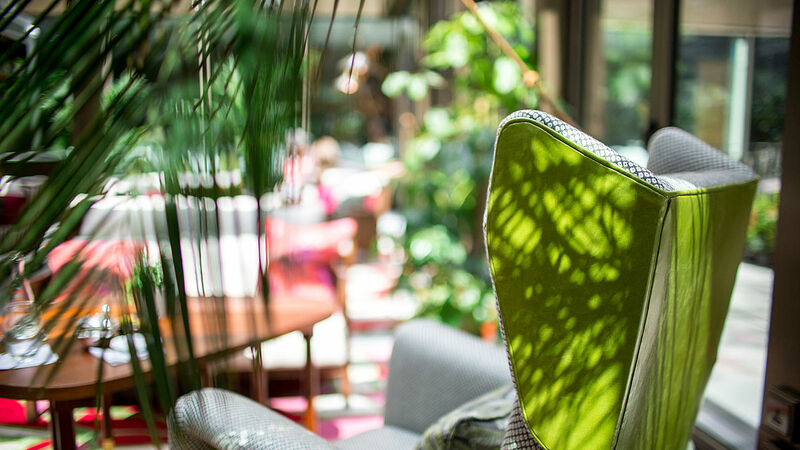 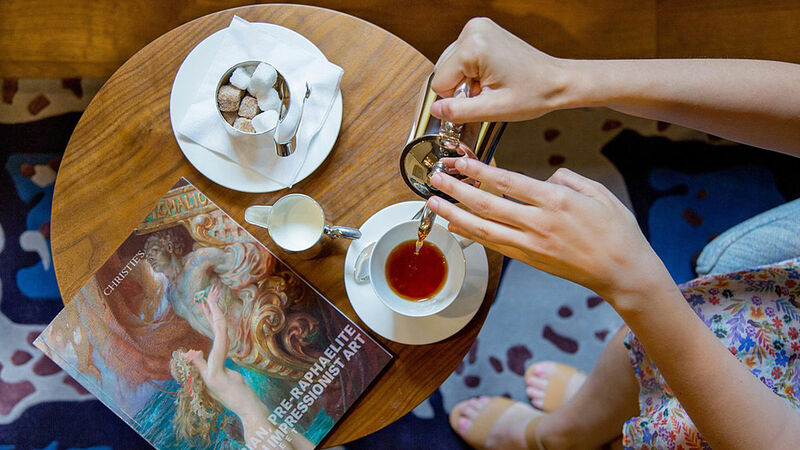 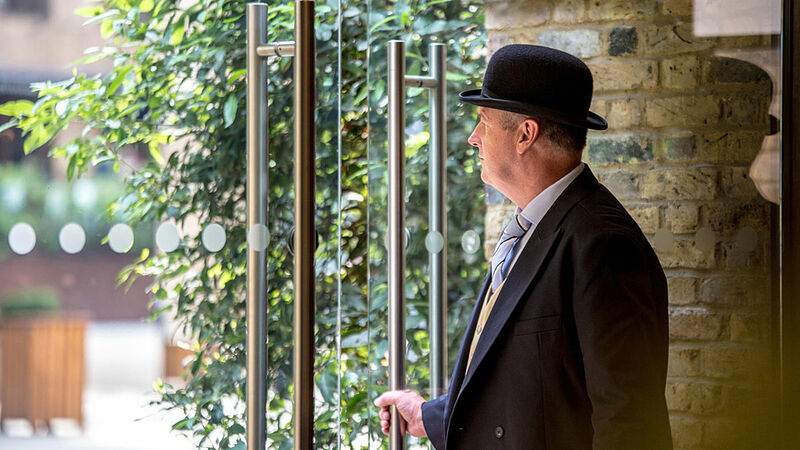 A private member’s club set in the heart of the city, Devonshire Club offers all of the luxury and glamour of the West End combined with the style and panache of the East End. 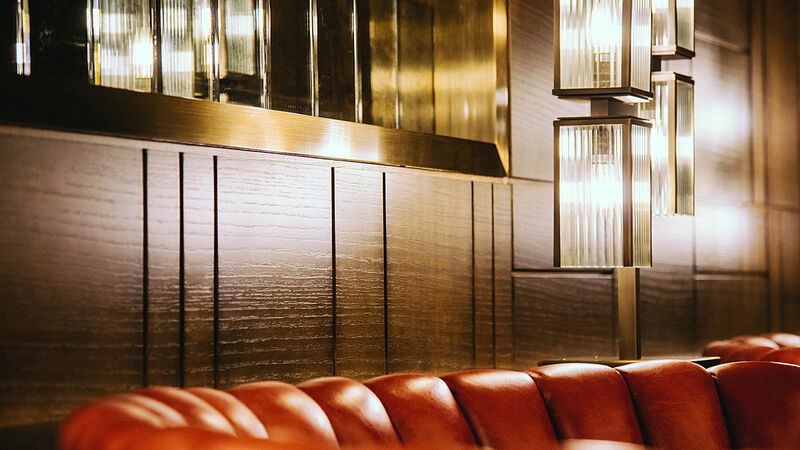 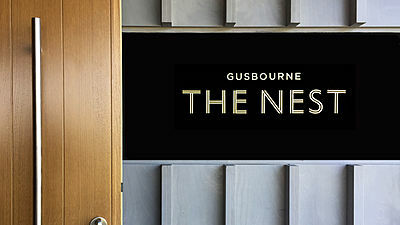 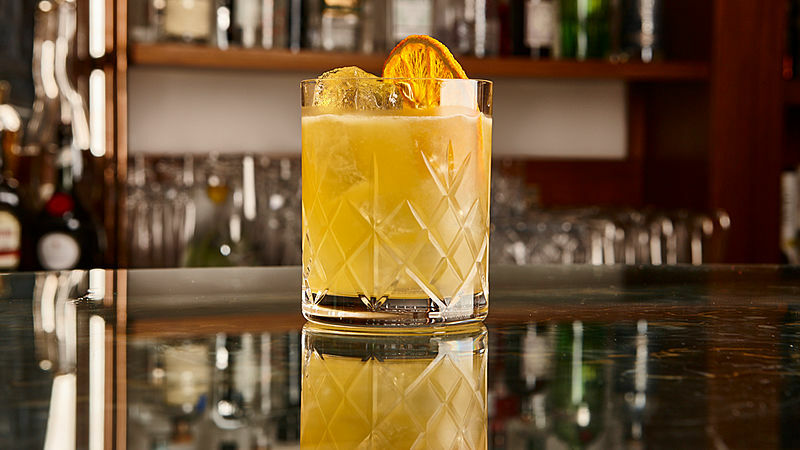 Designed with relaxation in mind, the Club embodies the elegance and style of mid-century glamour. 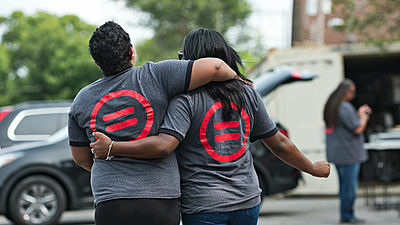 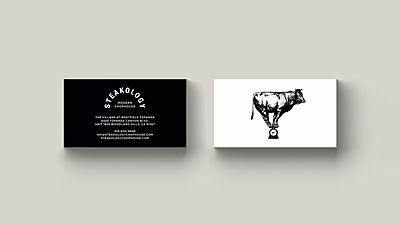 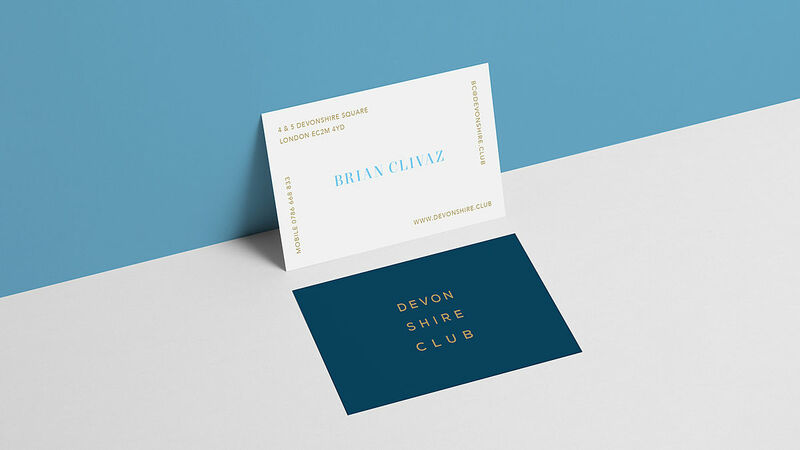 We were tasked with the brand strategy to support the launch of the Club and developed all associated creative assets. 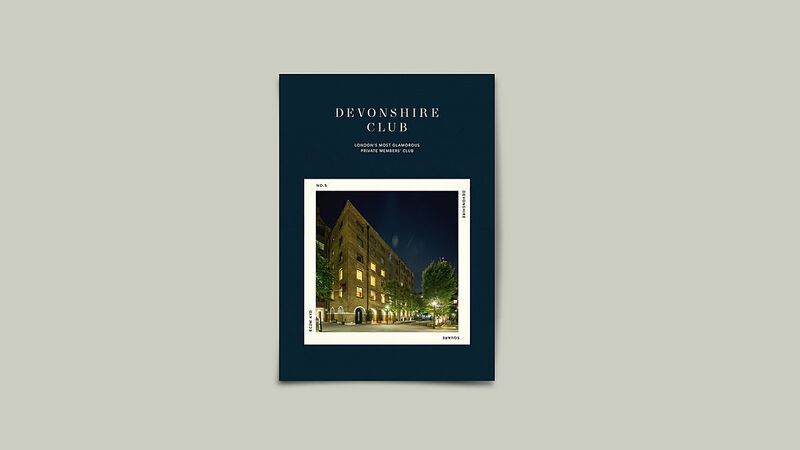 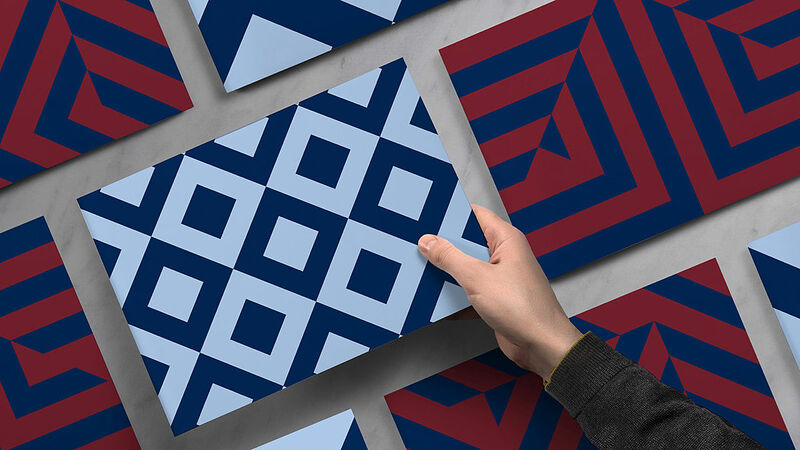 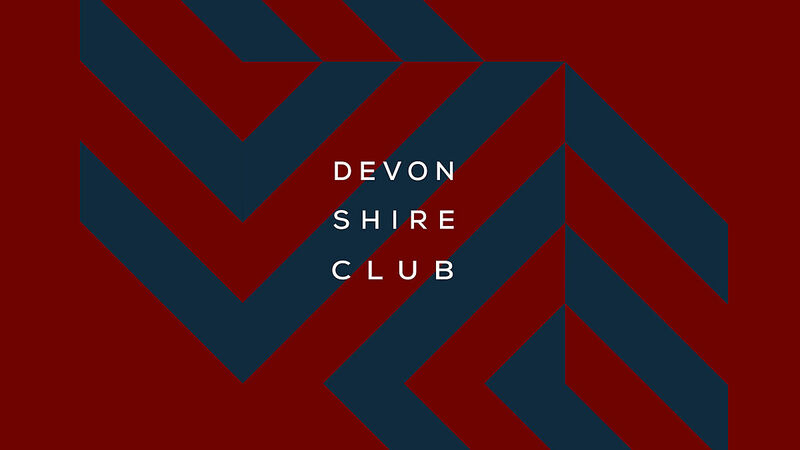 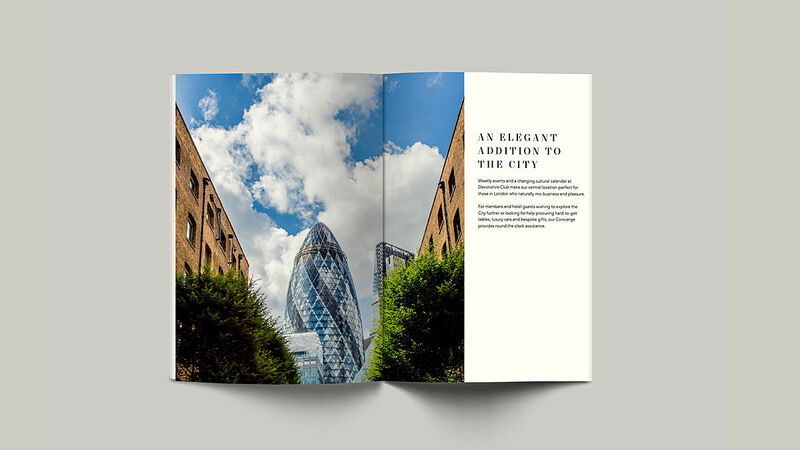 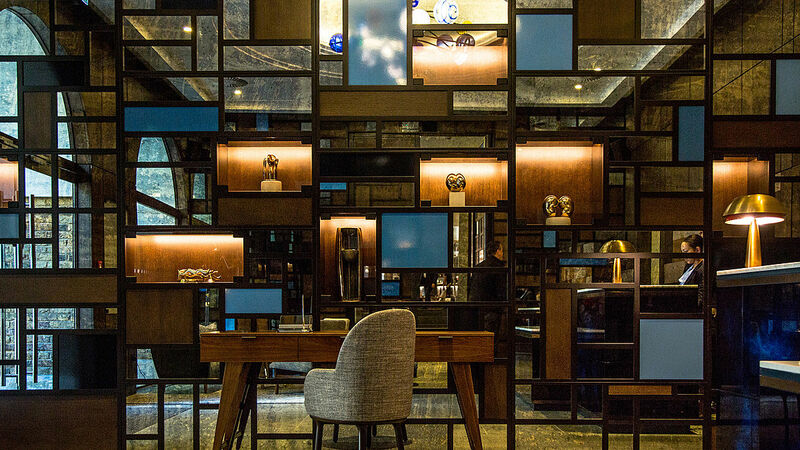 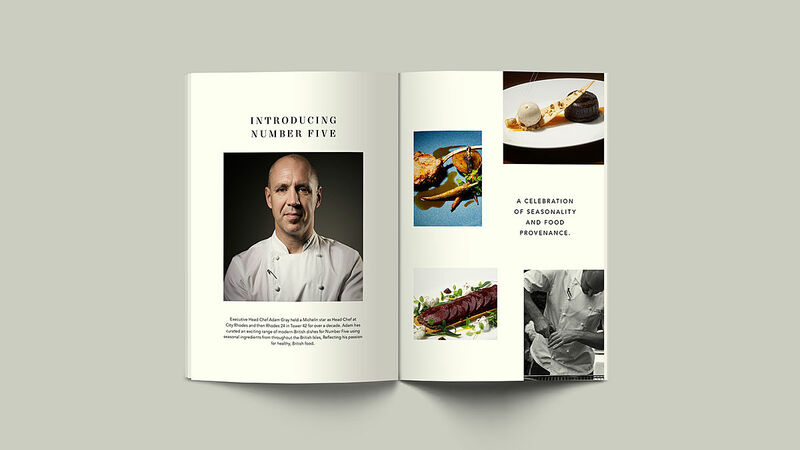 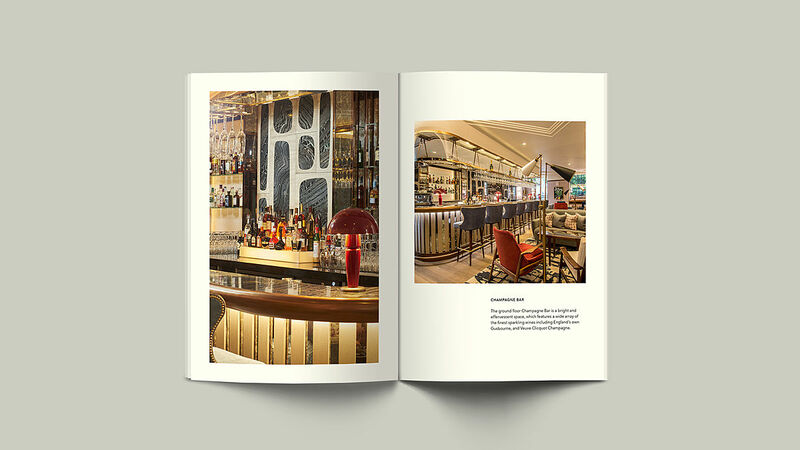 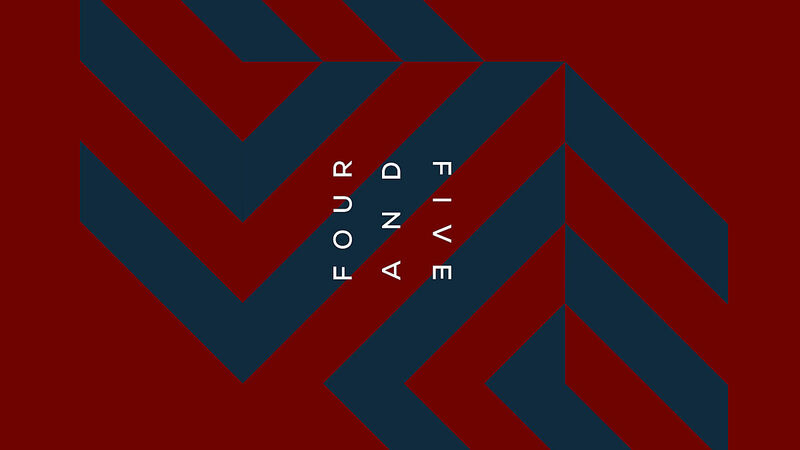 Using the richness of the interiors for inspiration, we continue to work with Devonshire Club to fine tune and evolve the branding, communication tonality and art direction.